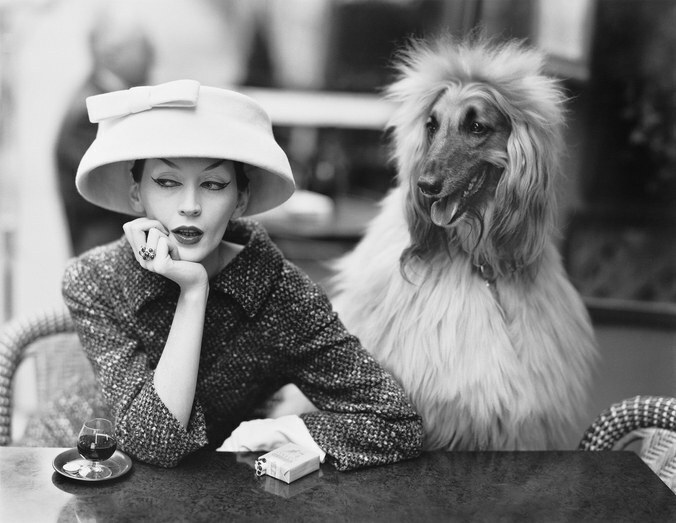 Dovima with Sacha, cloche and suit by Balenciaga, Café des Deux Magots, Paris, 1955. Photo by Richard Avedon. 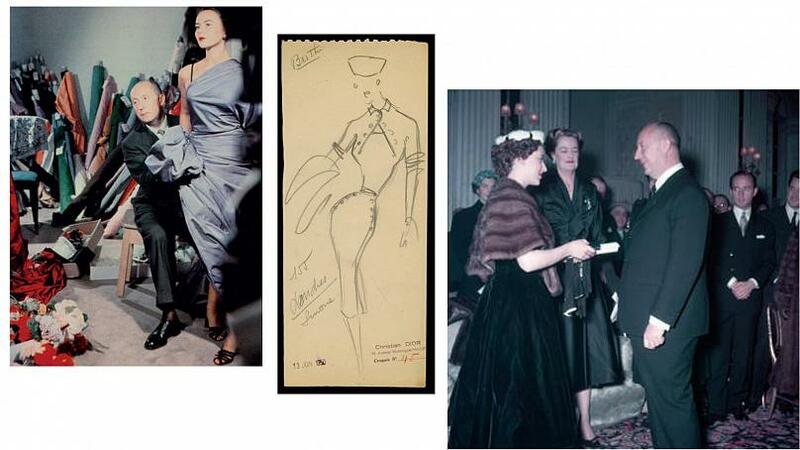 On our can’t-miss list this spring is London’s “Balenciaga: Shaping Fashion” that features the original creations of Cristóbal himself as well as legendary photography by Richard Avedon and Irving Penn. With over 100 pieces, the exhibition explores the couturier’s intricate craftsmanship and lasting influence on the 80 years of his Paris salon. 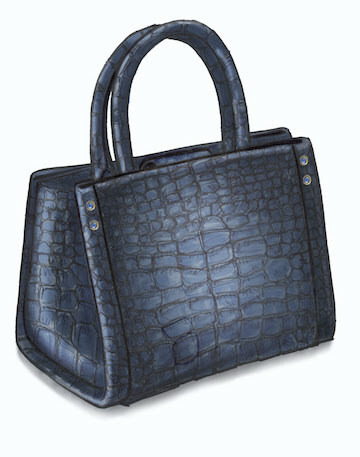 Cristóbal’s contemporary acclaim (dubbed “the master of us all” by midcentury peer Christian Dior) and legacy of innovation ensure a one-of-a-kind retrospective that will not disappoint. 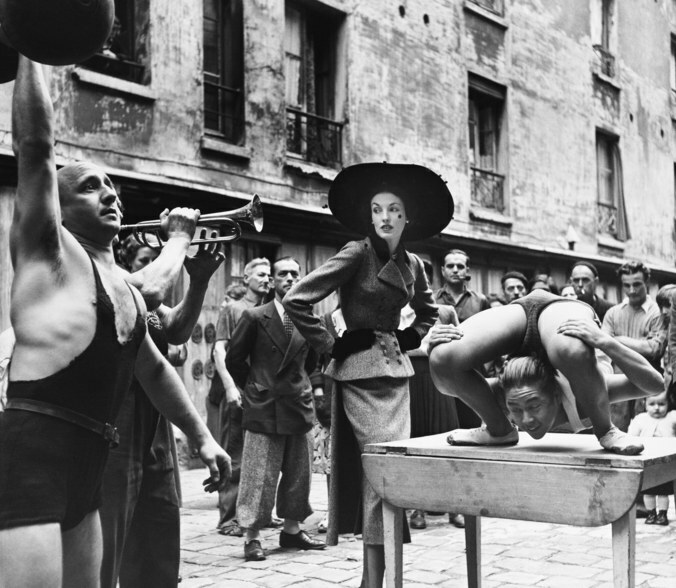 Elise Daniels with street performers, suit by Balenciaga, Le Marais, Paris, 1948. Photo by Richard Avedon. 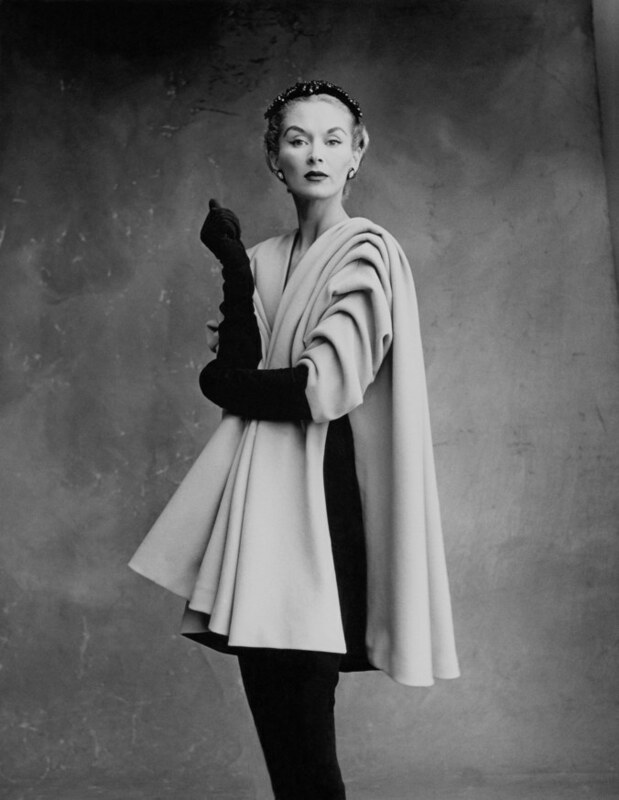 Lisa Fonssagrives-Penn wearing coat by Cristóbal Balenciaga, Paris, 1950. Photo by Irving Penn.